The leave landscape continues to shift for employers and employees alike. While the landmark 1993 Family and Medical Leave Act (FMLA) provided job security for up to 12 weeks for leave, it has always been unpaid. 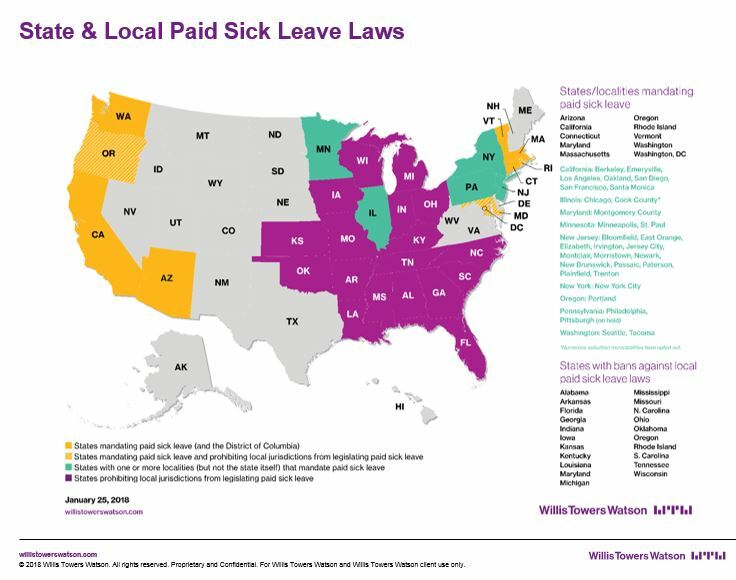 Recent trends, however, have seen many states upping the ante with paid leave arrangements supporting a broader range of need.